We have been trying for multiple years with multiple agents to sell our property in Evergreen CO. and Barbara was able to complete what we asked for unlike many of her peers. From my experience with Barbara, she has demonstrated excellent customer focus and service, market knowledge, and professional integrity. 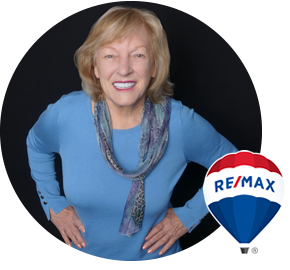 I highly recommend Barbara for your consideration as your real estate professional." RE/MAX has over 90,000 agents in more than 90 countries.